1.Both ends of HK needle bearings are perforated. 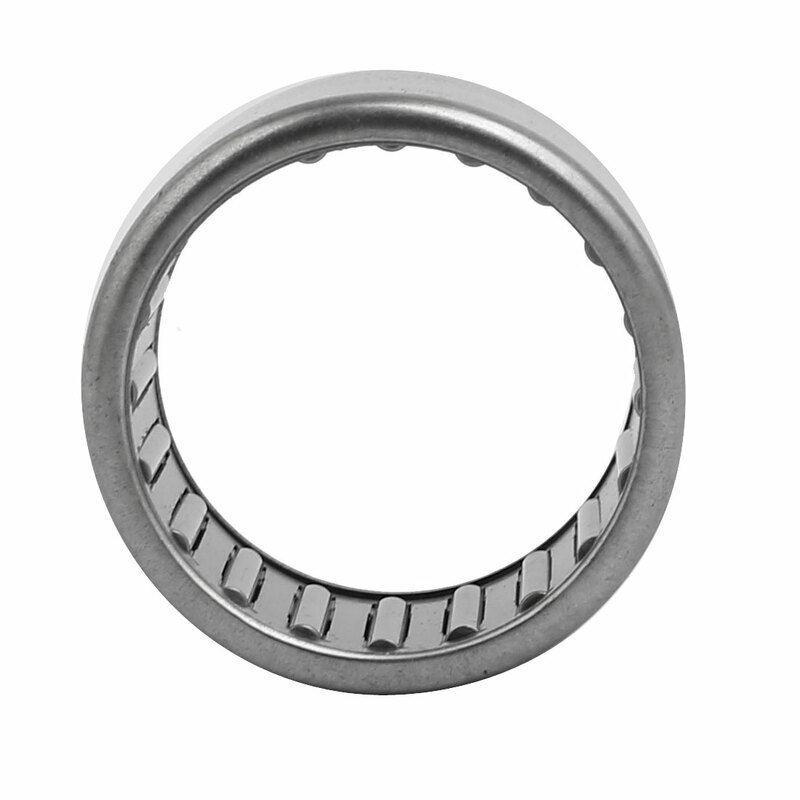 2.Needle bearings have a high transmission efficiency and low friction coefficient. 3.Peovide large load capacity, suitable for restricted mounting spaces. 4.Connected into the hole under an interference fit, do not need an axial positioning. 5.Filled with sufficient grease before installation. Both ends of HK needle bearings are perforated. High transmission efficiency and low friction coefficient. Connected into the hole under an interference fit, do not need an axial positioning. Filled with sufficient grease before installation.